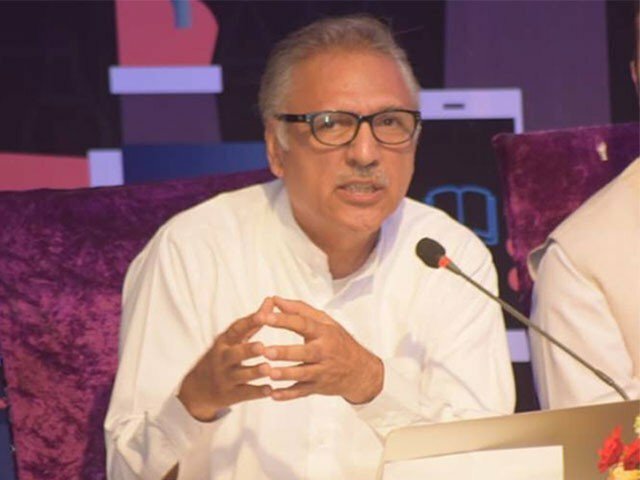 ISLAMABAD: President Dr Arif Alvi on Tuesday called 2019 “the year of nursing”. Addressing the annual Summit of Pakistan Nursing and Midwifery in the federal capital, the president said that extending the capacity of midwifery in Pakistan is among the priorities of the government. “Our objective is to provide better health facilities to the people,” he added. The nursing university would also be able to train 25,000 nursing staff annually. Meanwhile, Alvi said that a Pakistan Nursing Chapter would also be set up in the country and nursing diploma program will be upgraded into the degree program. Two days earlier in Lahore, President Alvi stressed to promote the culture of research in all medical education institutions.